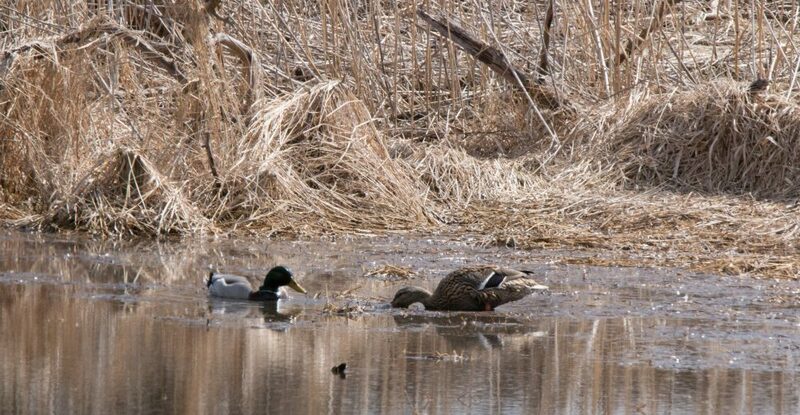 This entry was posted in American Robin, birding, birds and tagged American Tree Sparrow, Canada Goose, Common Goldeneye, Downy Woodpecker, Mallard, Northern Cardinal, Northern Shoveler, Red-Winged Blackbird, Song Sparrow, Wood Duck by Lisa Rest. Bookmark the permalink. I am glad that you had a rewarding day and I very much enjoyed meeting the wood duck. Thank you. I think the Wood Duck was as mesmerized by the sunshine as I was. Wow, that is one handsome duck! I was surprised to see him sitting there, shining in the sun. I was almost embarrassed for him.